"The tradition of Independence Day celebrations goes back to the 18th century and the American Revolution (1775-83). In June 1776, representatives of the 13 colonies then fighting in the revolutionary struggle weighed a resolution that would declare their independence from Great Britain. On July 2nd, the Continental Congress voted in favor of independence, and two days later its delegates adopted the Declaration of Independence, a historic document drafted by Thomas Jefferson" ( History.com). Whether you're celebrating with a parade, barbecue, family time, or fireworks - July 4th is the perfect time to show your Red, White, and Blue pride. Here are 4 ways to show your patriotism with paracord this Independence Day. We have so many different cords for you to choose from to be exactly right for your 4th of July bracelet. Click here for Red White and Blue, USA Camo, Liberty, or Dutch Pride. Can't decide which cord to get? No problem! We offer a ton of different kits to suit your exact needs. 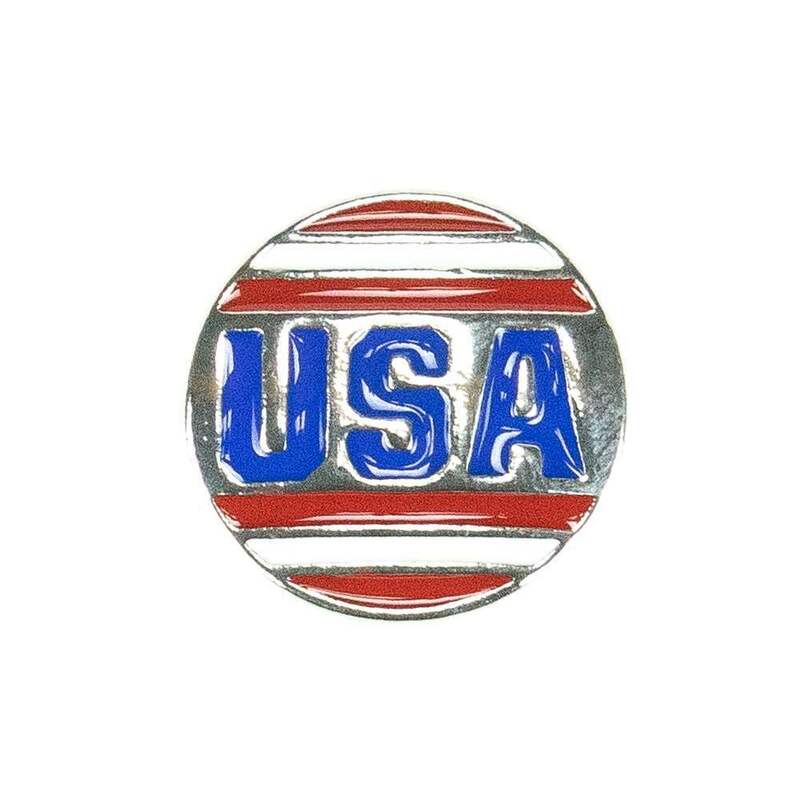 Click here for America, Freedom, Independence, or USA. These make great additions to any bracelet you could wear on July 4th. If you want something more subtle, adding a bead or charm can be a great way to still wear our colors. 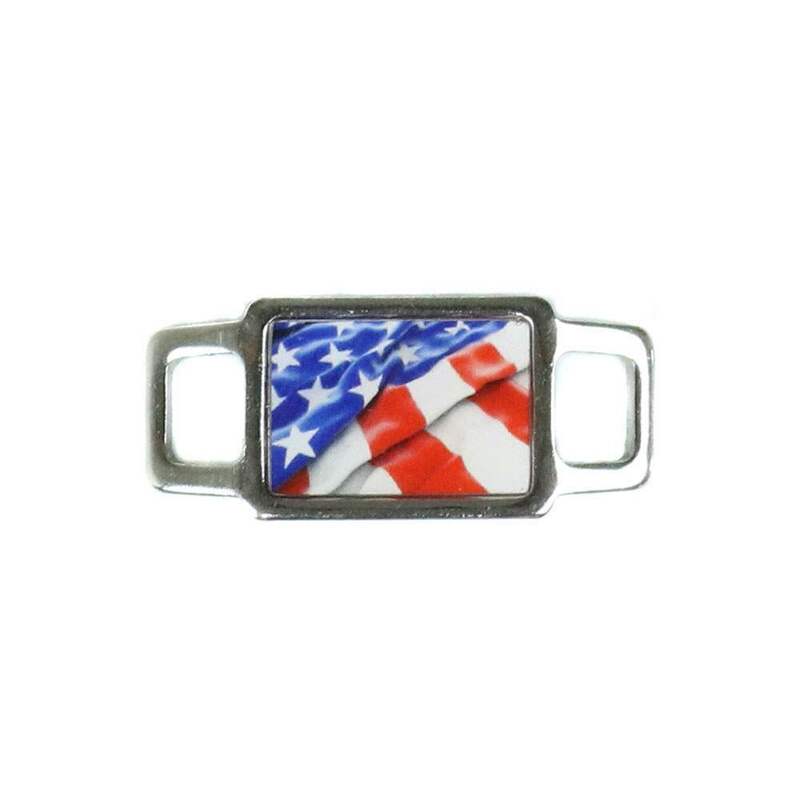 This USA Snap Charm can easily attach to your Snap Charm Bracelet and the USA Flag Charm can be attached to your paracord bracelet! How are you showing your USA pride this 4th of July?